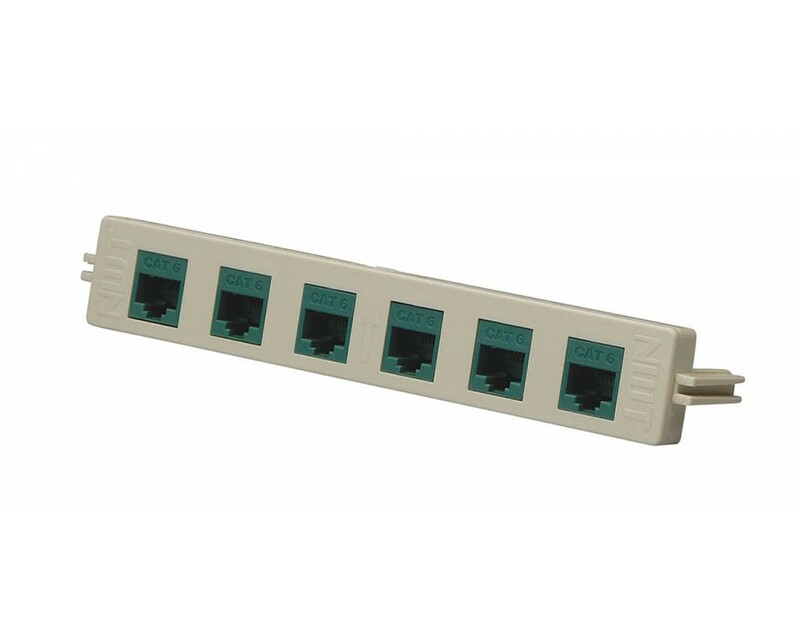 6 Port - Category 6 Module - BIX Mount | New World Telecom Inc.
Network Switches 10/ 100 Mbps. All Rights Reserved. Copyright © 2014 New World Telecom Inc. Intelligent Structured Cabling Products.